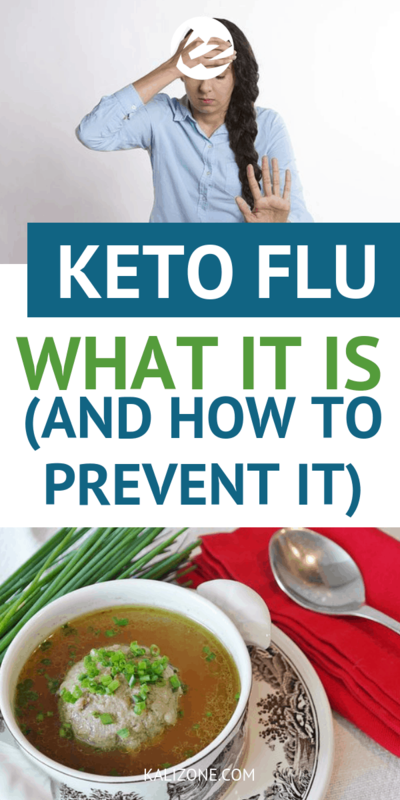 The “keto flu” isn’t a virus like with the normal flu. It is a label given to a set of symptoms that occur when drastically cutting down on carbohydrates. what happens after cutting back on carbohydrates, is an altered hormonal state and an electrolyte imbalance. In other words, it describes a cycle in the body adapting to a newly started low carb diet. Keto stands for ketogenic, a very strict low carb eating plan. Although the term could really be “low carb flu” since the ketogenic diet is not the only low carb plan, and these symptoms happen when following any low-carb eating plan. The duration for keto flu varies for each person. While some may have slight and even unnoticeable symptoms for a day or two, others might have an over the top symptom for a week or more, it really depends on how quickly your body adapts to a reduction in carbs. Once keto flu is over you can expect a huge surge in energy levels, and once that sugar habit is fully kicked, often people feel better than ever. Being patient as your body adapts is key, and know that it will pass, and if it does not you should seek the attention of a qualified medical professional. For most people any symptoms that occur end within two weeks’ time. People who experience keto flu after going on a low carb diet are sometimes forced to believe that they are suffering due to the diet they are on and carbs are good for the health after all. However, this only shows how dependent they have been on carbs, as their body is trying to survive without carbs and sugary substances. In truth, carb intake, and especially refined carbs that come from processed food, sugar, sugary foods and drinks is at epidemic levels, and carb addiction is rampant in the United States and other parts of the world. It’s not your fault, those carbs are everywhere, congratulate yourself on making changes for the better with a low carb diet! Keto flu can be nerve wrecking, no doubt, it is also sometimes a necessary evil, however, there are some things that can be done to reduce the symptoms if they appear. Replenish your electrolytes: Lack of electrolytes in the body is one of the major causes of keto flu. Electrolytes are the minerals found in the body and they affect its water content, acidity of the blood and functionality of the muscles. Additionally, low carb diets feature lower insulin levels that can signal the kidneys to discard excess water, making you drink more and this results in flushing out electrolytes, where sodium, potassium and magnesium deficiencies can occur. 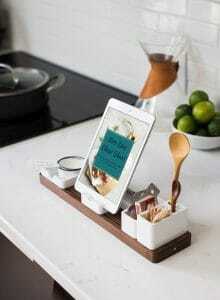 You will have to replenish them by using supplements and with food. Normally, the average diet is overloaded with salt, but a ketogenic diet eliminates refined and processed food and focuses on eating whole real food so when you start keto you will naturally reduce salt intake, which reduces water retention. Since a low carb diet is naturally diuretic, there is no need to worry about water retention. Generally, 5 grams of salt daily is ideal for keto flu and to replenish electrolytes, you can also get it from drinking 2 cups of broth or adding soy sauce and other sauces that have potassium to your meals. Bone broth works well, and only requires the simmering of chicken, beef, lamb or any meat bones in water for about a day, or even canned broth or stocks from the store works well too, just make sure to read the labels for added ingredients or preservatives that you do not need. Drippings from cooked meat have a high concentration of potassium, so use them to make sauces. 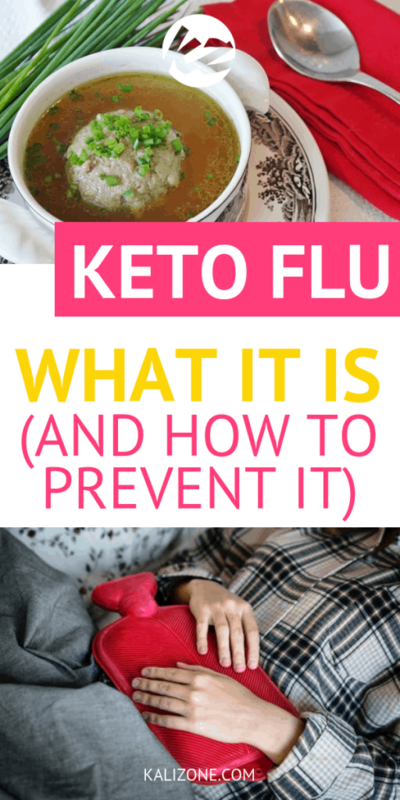 Keto flu is a process that most dieters undergo while starting their weight loss or weight gain journey. While it cannot be avoided for some, you can reduce symptoms while your body adapts. Please contact a doctor if the symptoms become too severe to handle alone. 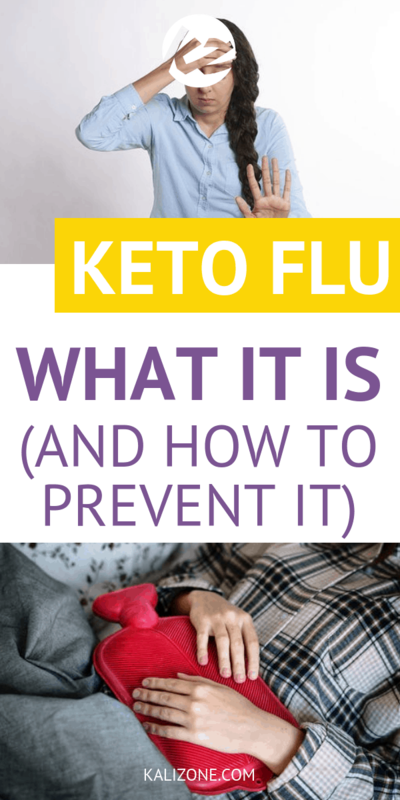 Did you enjoy The Keto Flu: What It Is And How To Prevent It?